Toner is chemically grown and processed into very small and consistent particles. Produces fine-line detail and superior reliability. Xerox 106R00652 Toner, 32000 Page-Yield, Black - Toner cartridge utilizes a revolutionary toner manufacturing process where toner is chemically grown and processed into very small and consistent particles, resulting in sharper, high-gloss image quality, an increased range of colors, enhanced fine-line detail and superior reliability. 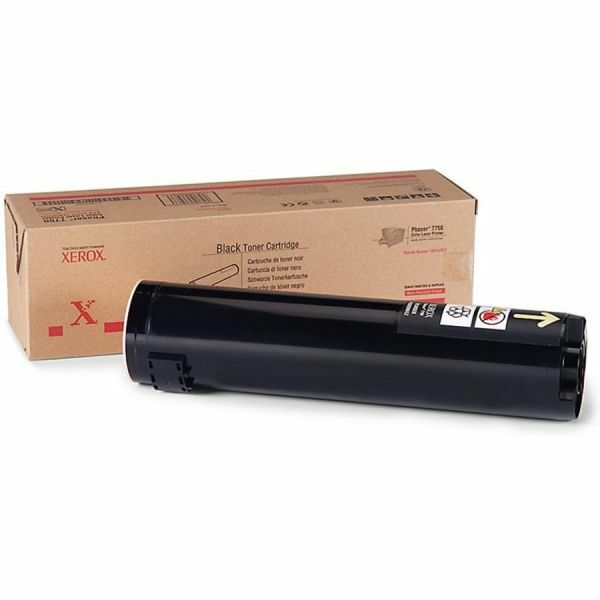 Longer-life toner cartridge reduces the need for customer interaction with the machine. 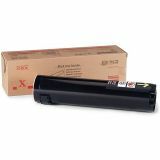 Use this cartridge with Xerox Phaser EX7750 and 7750. Xerox Genuine Supplies and Xerox equipment are made for each other. Cartridge yields 32,000 pages.